Often when targeting smaller species it is better to use smaller traps. Our small Potter traps measure 7" x 7" x 13" and are perfect for anything up to Starling size - although in the USA our small Potters have even caught Blue Jays and Mourning Doves ! 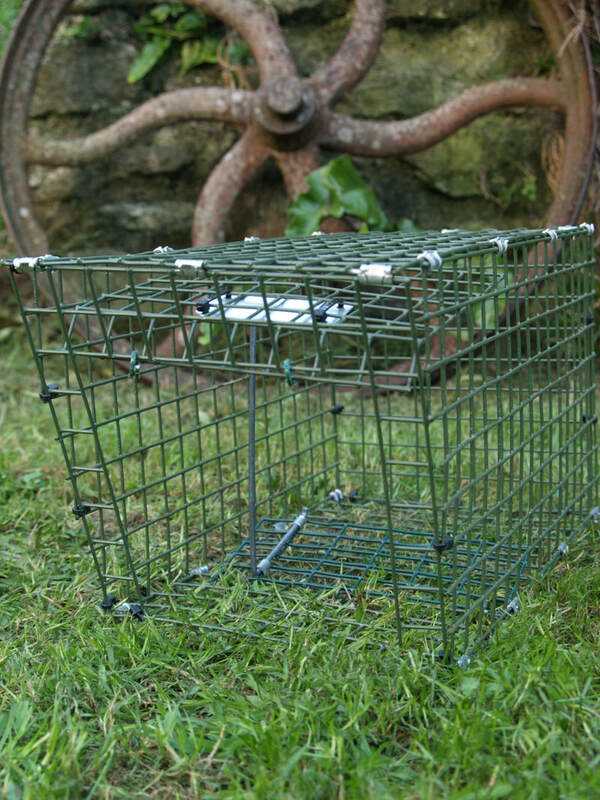 We make our small Potters as single traps or as twin or triple versions to maximise your catch. Single Potters may be highly effective for a number of species but they can only catch one bird at a time and, where numbers of small birds are feeding on the ground, this can limit the catch. The answer is the twin or triple trap. Using bait (with or without additional mp3 lures) a variety of species can be trapped in this size including pipits, buntings, finches and most small garden birds. The twins and triples are really useful if you are trapping aggressively territorial species such as dunnocks or robins as the first captured bird will quickly attract more. 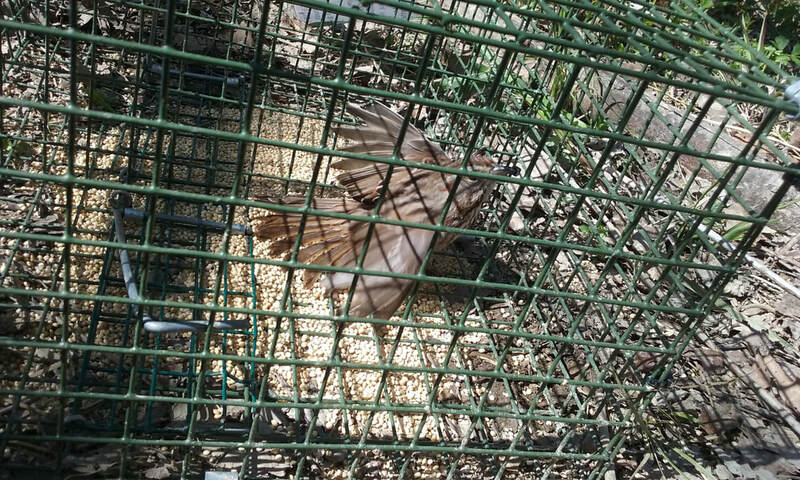 With each trapped bird contained in a separate chamber, aggressive species can't harm each other. 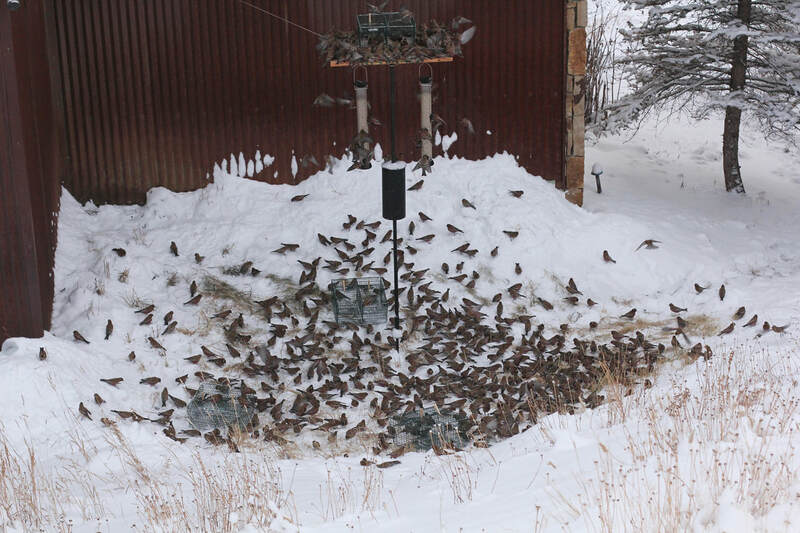 For really busy feeding stations, two triple small Potter Traps used back-to-back can cover an area of bait measuring 21" x 22", potentially catching 6 birds at a time. So, for little more than the cost of a good mist net, you can still catch comparable numbers of birds in windy conditions or even light rain. 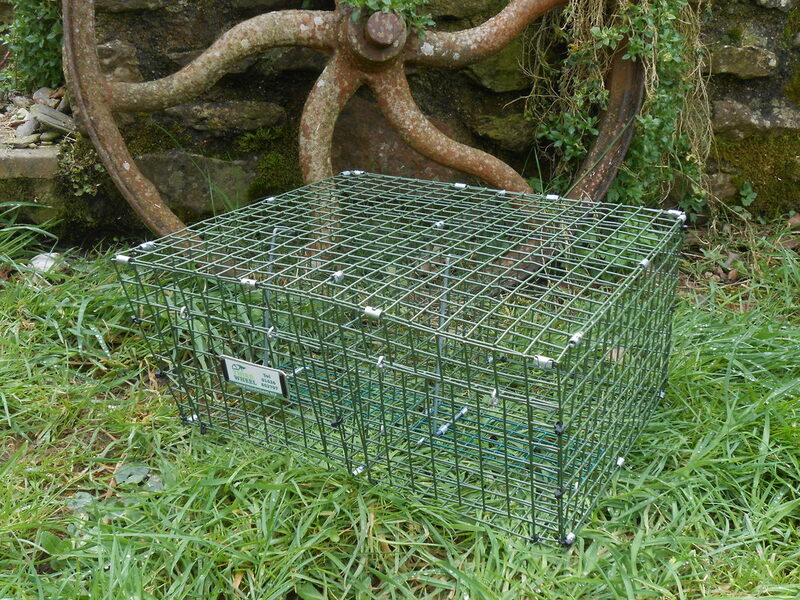 Built to our usual high standards using 16g galvanised weldmesh and finished in green powder coat, our small Potter traps are also very simple to use with only two moving parts. Just like the standard Potter traps, the doors close under gravity, using no springs. This makes them extremely safe to use as the light doors can't harm any half-caught birds. 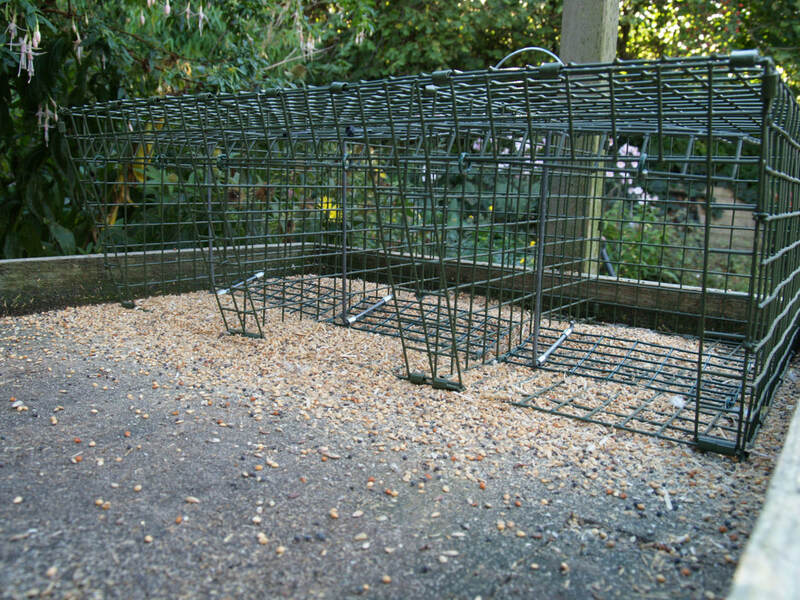 Twin and triple Potter traps are supplied with four ground pegs. These pegs are essential to hold the trap still so that the first captured bird doesn't trip the remaining doors by shaking the trap. If using Multi-Potter traps on a bird table or other solid surface we put a few rocks on top to hold the whole thing still. ​Our small Potters are popular in the UK for Starling RAS projects and have accounted for many hundreds of individuals ringed. They are also highly effective for House Sparrows. For overseas customers, these traps can be supplied in flat-pack self-assembly form. Our small Potters are in use all over North America from Chickadee research in Florida to Bluebirds in Arizona as well as Rosy finches in the Rockies and Snow Buntings in the Canadian Arctic.